After-school care: school dismissal until 6:30 p.m. 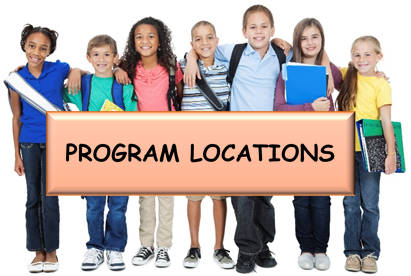 Safe, high-quality, and affordable before- and after-school care programs are located at all elementary schools except, Featherstone, Loch Lomond, and West Gate. AlphaBEST Education, the program provider, serves over 3,600 PWCS students with a familiar setting to start and/or end their day. The before-school program runs Monday - Friday, from 6 a.m. until scheduled school opening. The after-school program runs Monday - Friday, from scheduled school dismissal until 6:30 p.m. Parents have the option of choosing either the before-school program, the after-school program, or Both! Programming incorporates creative and innovative teaching methods to expand and enrich student learning. AlphaBEST InZONE programming incorporates creative and innovative teaching methods to expand and enrich student learning before- and after-school. Designed to complement the regular school day, our extended day program fosters engaging, hands-on learning in a safe, familiar environment…your school!